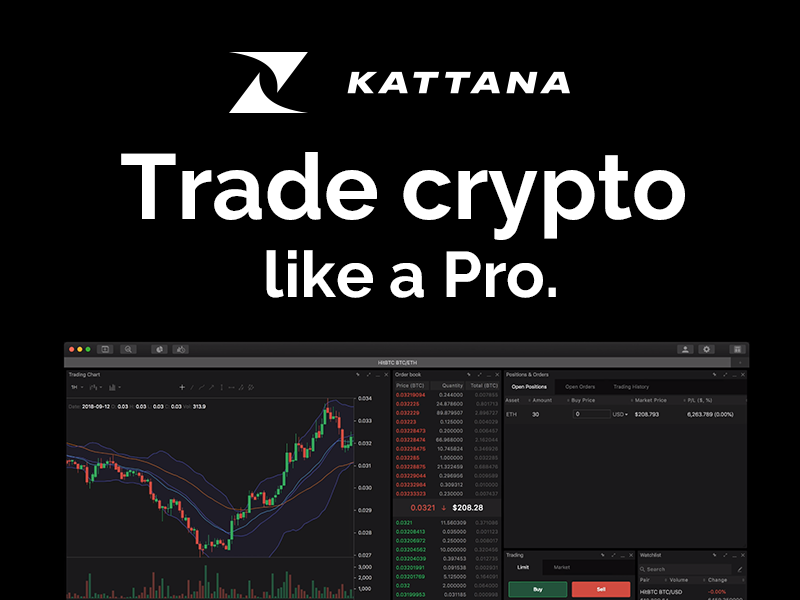 Kepler Technologies GmbH, a software product company launched by the founders of TaaS fund, announces the beta version of Kattana, the first desktop-based trading terminal allowing users to trade blockchain assets through one app on multiple exchanges and offers a complete range of tools for professional trading, from market analysis to measuring trading performance. Unlike existing solutions, Kattana has a fully customizable interface and offers tools that cover the whole workflow of a trader. Currently, cryptocurrency markets are highly fragmented in terms of trading volumes and pairs availability. On the other hand, crypto traders rely on the broad range of tools for analyzing charts, executing trades and measuring their trading performance. This means inefficiency in terms of time and money spent by traders. Kattana aims to solve this problem by allowing traders to focus on actual trading and making profits instead of hassling around various exchanges and tools. As of this writing, Kattana supports 3 major crypto exchanges: Binance, Bittrex and HitBTC. Tailor workspace layouts to their individual trading workflow and goals for an efficient trading experience. Evaluate their asset positions in realtime to gain better understanding of the results each of their trades yields. Perform multiple time frame analysis easily inside market scanner to get the grasp of a broader market perspective. Assess what results their trades bring as compared to a benchmark index (alpha) and make wiser trading decisions in the future. Keep track of their market exposure by asset and trading venue in realtime to improve the execution of their risk management strategy. To start trading through Kattana, a user must have an account on at least one of the abovementioned exchanges with the sufficient balance available there. In addition, a user needs to generate API keys with the permission for trading. As regards to security, all API keys are encrypted and stored on your device only. The application does not have the access to even a part of your key and does not store it on a server. The user can permanently revoke exchange connection from Kattana at any time by just deleting their keys in the profile section. As Bohdan Kit, a Product Lead of Kattana team has said: “Having access to one of the most successful trading teams on the market at TaaS Fund, we were able to combine the best trading practices and apply them in the process of product development. So, Kattana is made by traders for traders. 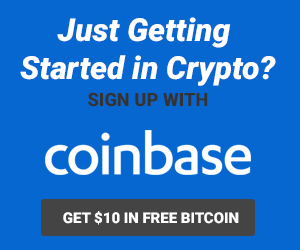 Our ultimate mission is to help crypto-traders stay profitable in the long-run and improve their performance. Kattana is built to provide tools you need to achieve this”. 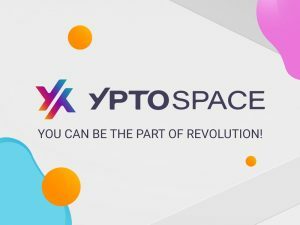 In the nearest future, the team plans on connecting all major cryptocurrency exchanges to Kattana and improve functionality of the existing product features. Kattana is a professional trading terminal for blockchain assets, powered by Kepler Technologies, a software company specializing in building solutions for cryptocurrency traders and investors. 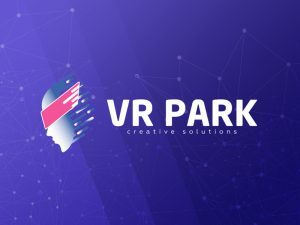 Our mission is to bridge the gap between users and digital currency markets by providing state-of-the-art technologies for the financial system of tomorrow.